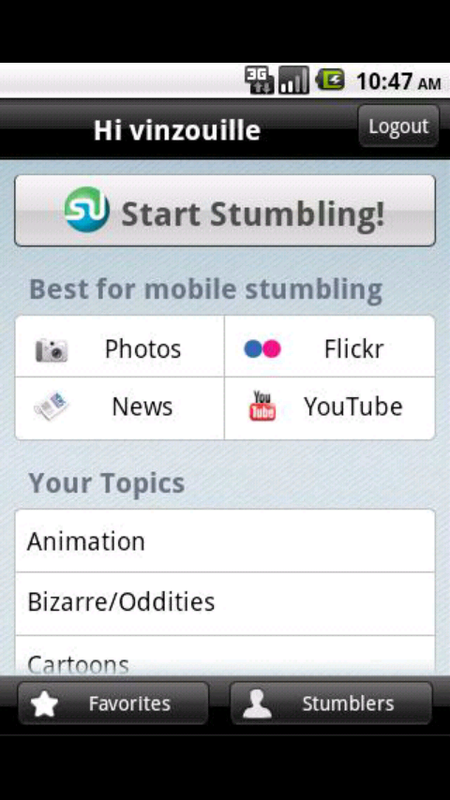 Another social bookmarking site has released an app for Android and this time it’s browsing button pushing StumbleUpon. I’ll admit that I used to be an SU machine, but now all my time goes towards another SU, the one related to rooting all of your beautiful Droid devices. 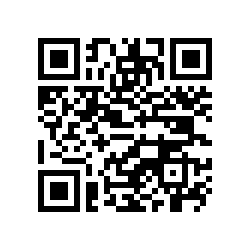 Grab it from the market now for free and start Stumbling all of your favorite Droid Life posts!